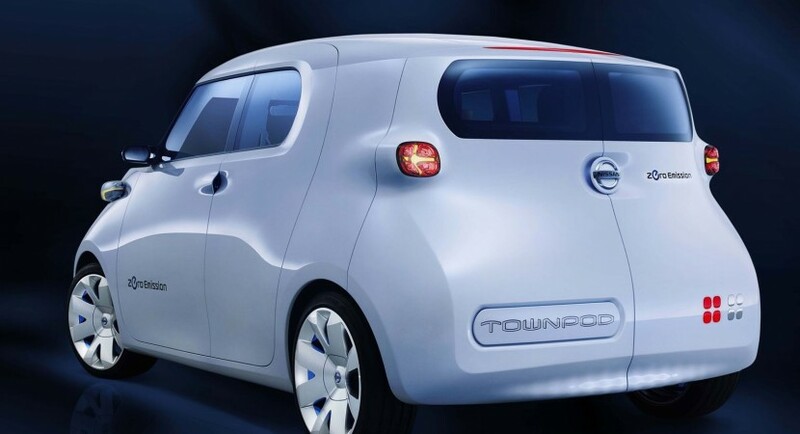 As a concept, the Nissan Townpod comes with an impressive design, innovative features but also with an electric propulsion system borrowed from Nissan Leaf. The Japanese manufacturer revealead this MPV concept at Paris, an electric model that comes with interesting frontlights and innovative doors. At the interior a sliding seat is available for the Japanese MPV concept in order to obtain better space. 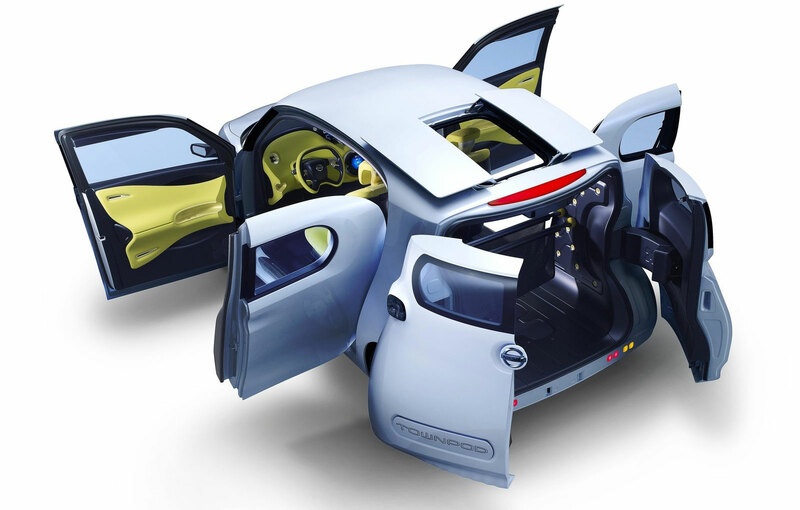 The Japanese manufacturer did not revealed too many details on this interesting electric concept, but from the official photos we can see what the Townpod concept offers. The Townpod concept features a touch-screen display able to work together with a PDA. 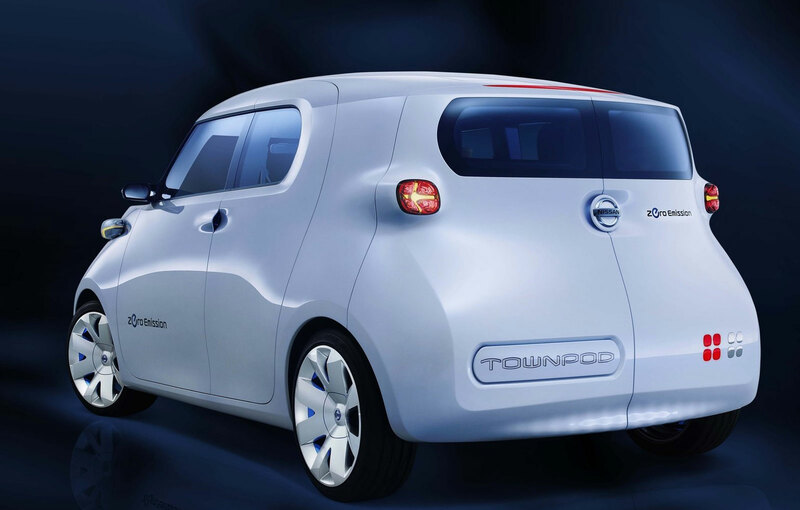 Nissan Townpod concept aligns with the specifications of a future compact model: futuristic design, an electric engine and innovative features both in the interior and exterior. 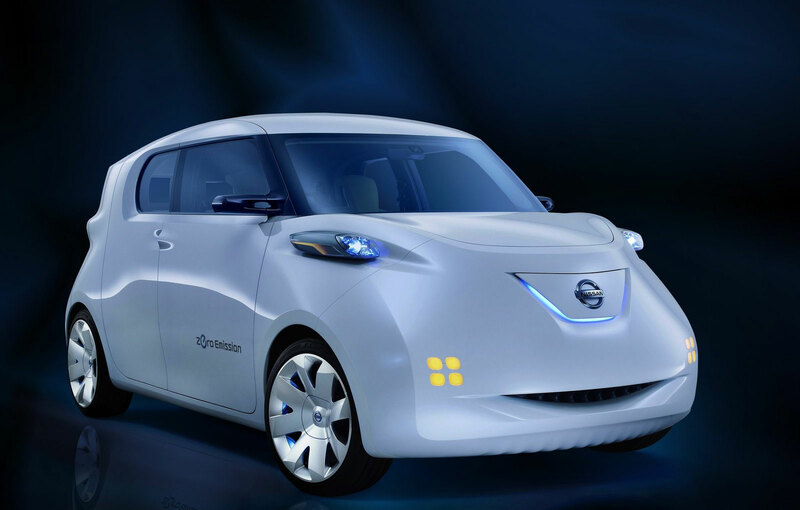 Nissan announced few special accessories available to personalize this electric concept but no extra details are available for now.